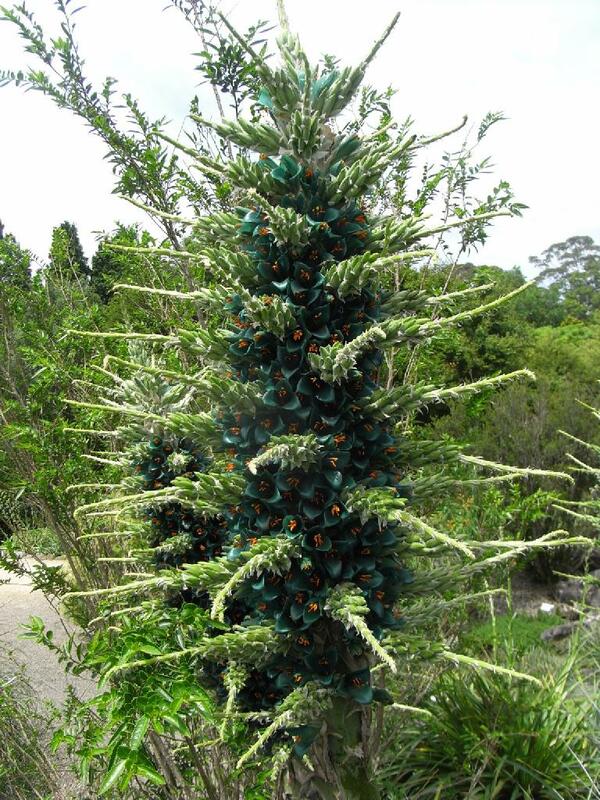 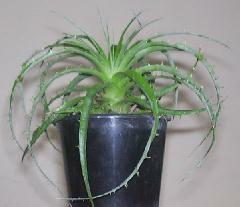 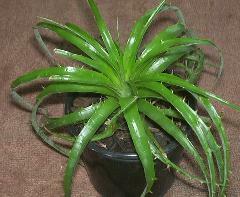 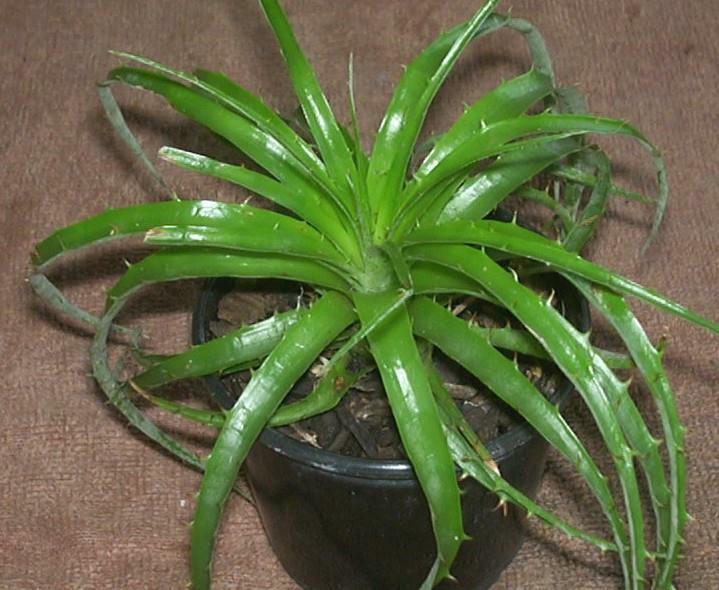 P. berteroniana is not in cultivation and should be referred to as P. x berteroniana. 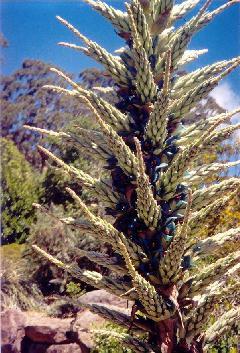 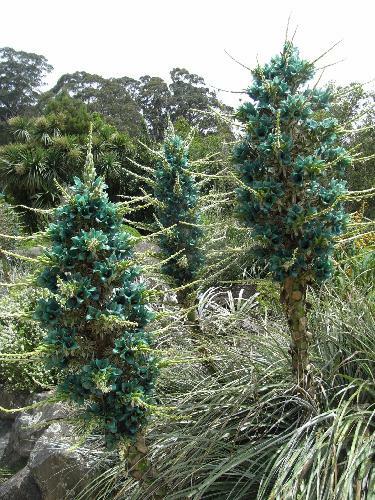 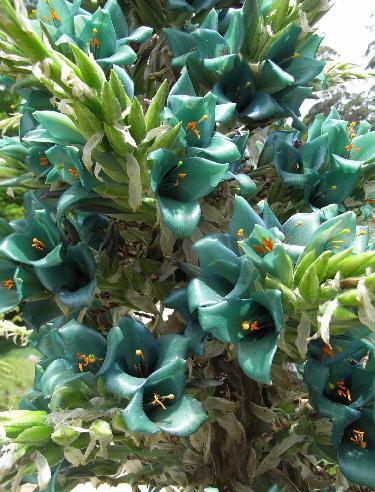 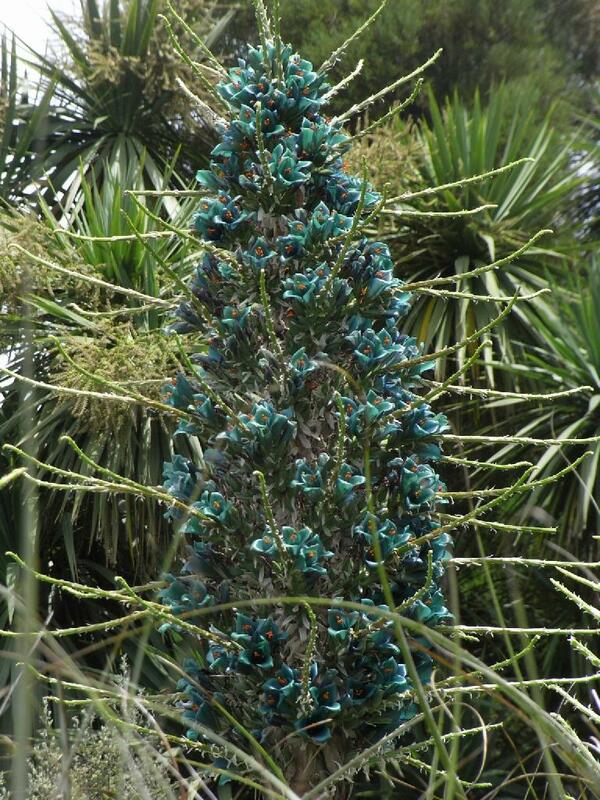 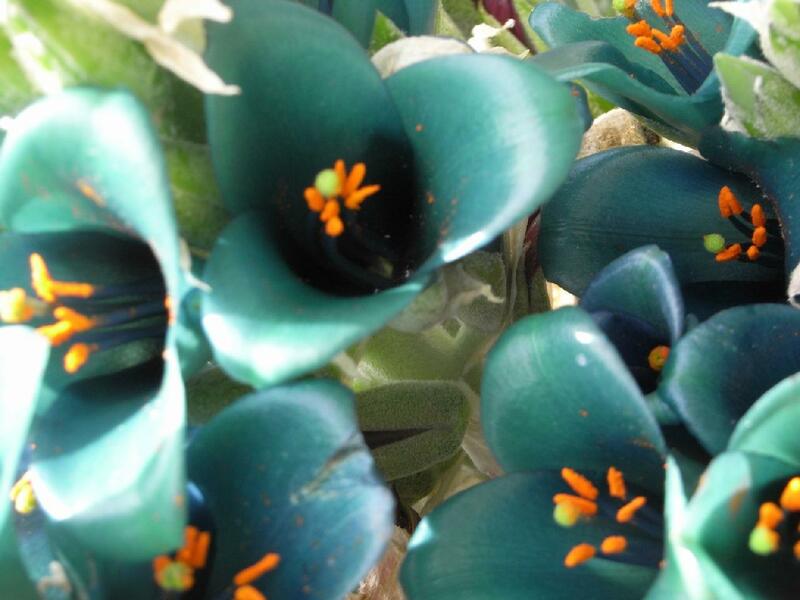 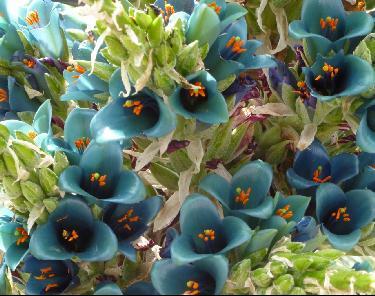 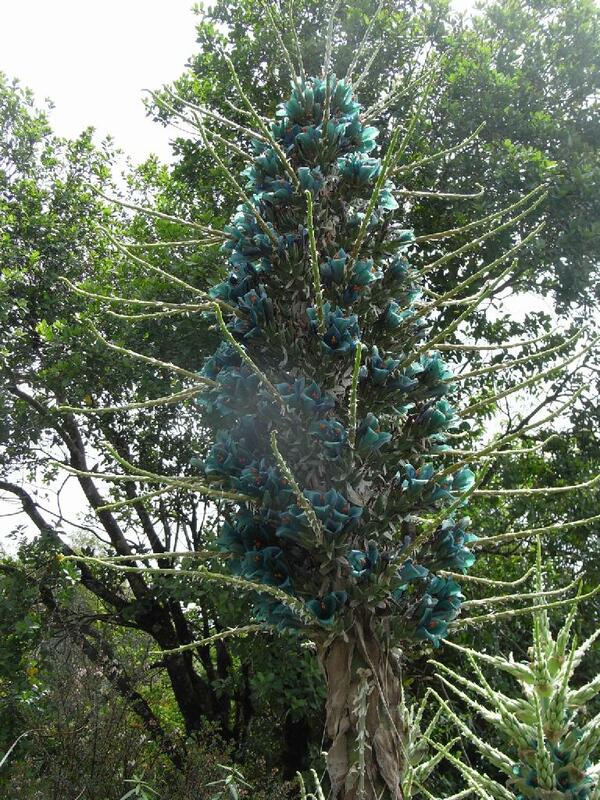 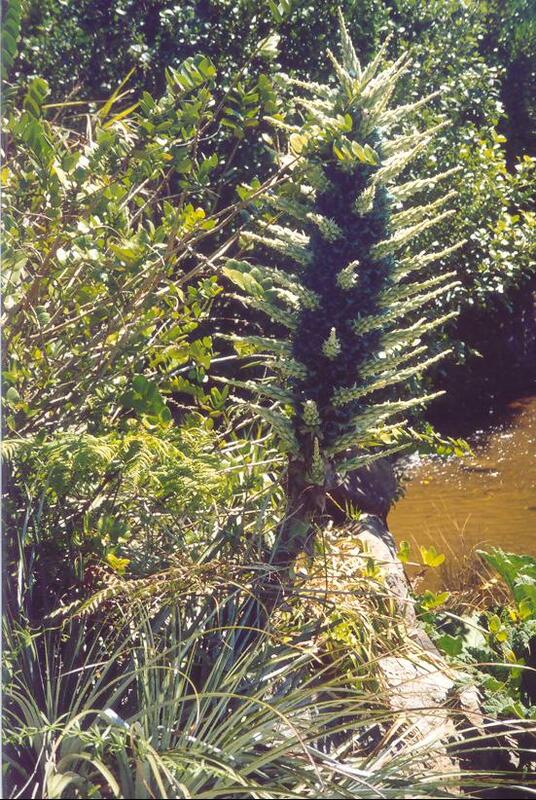 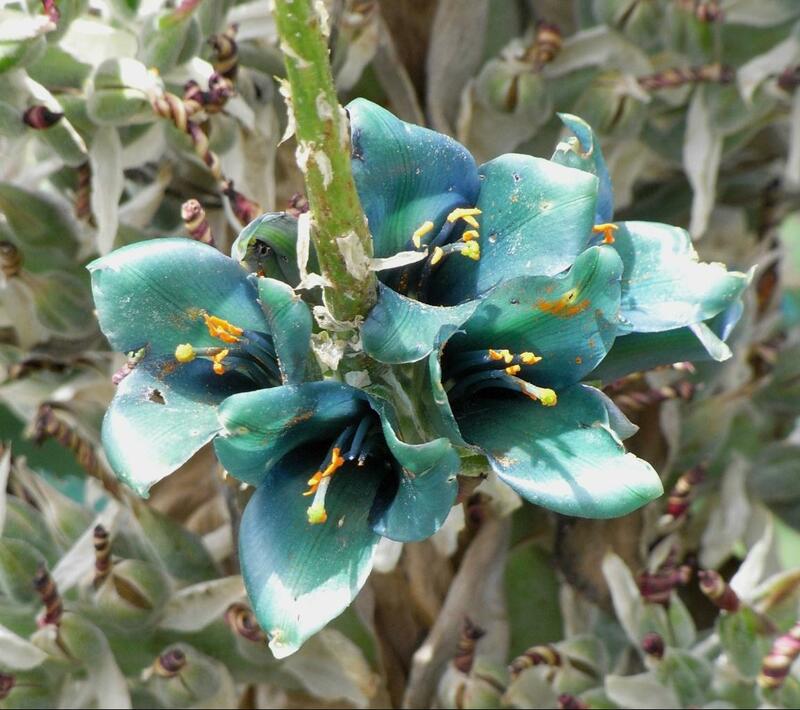 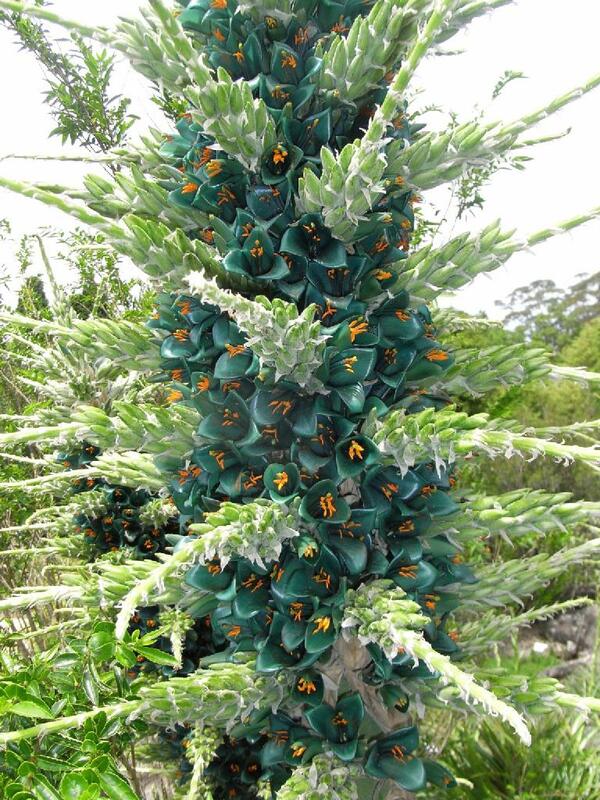 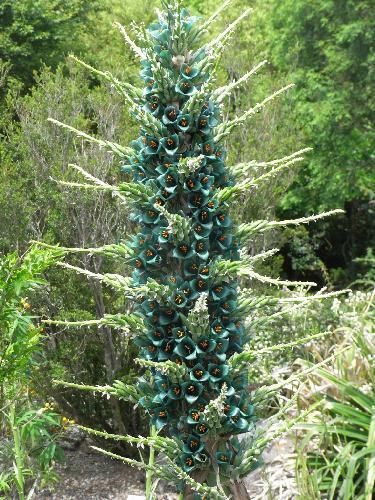 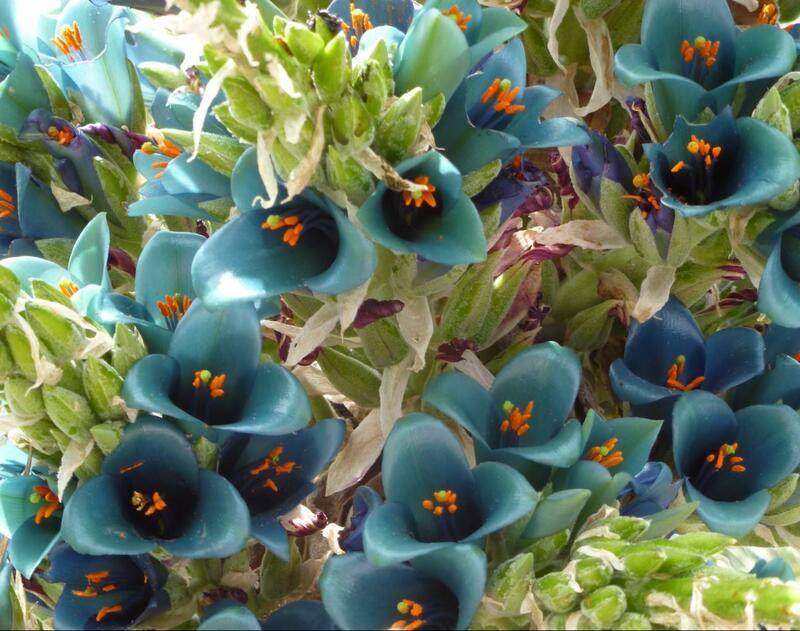 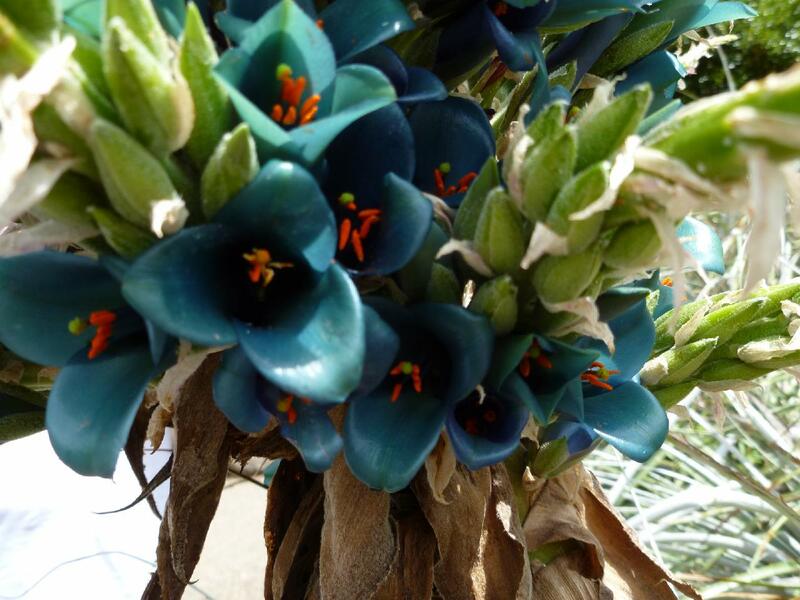 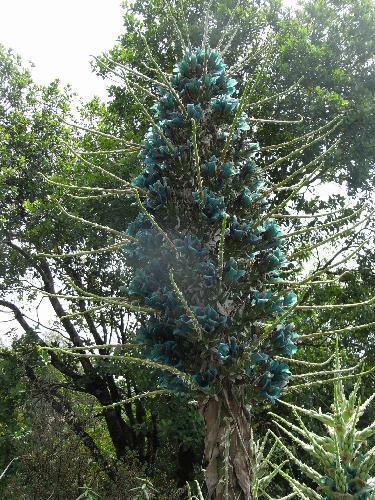 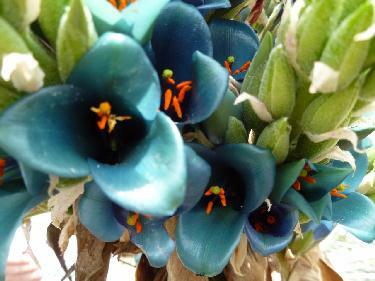 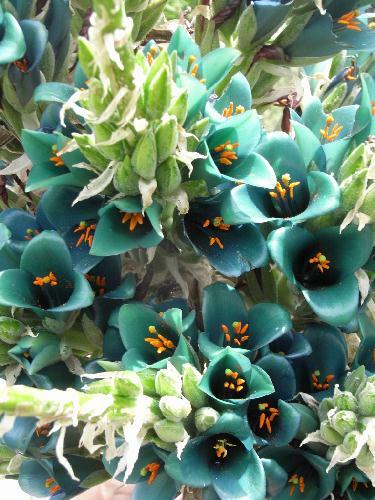 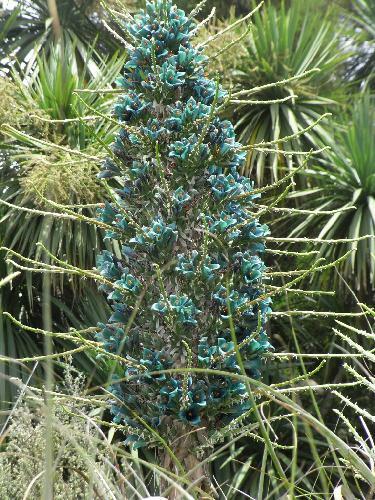 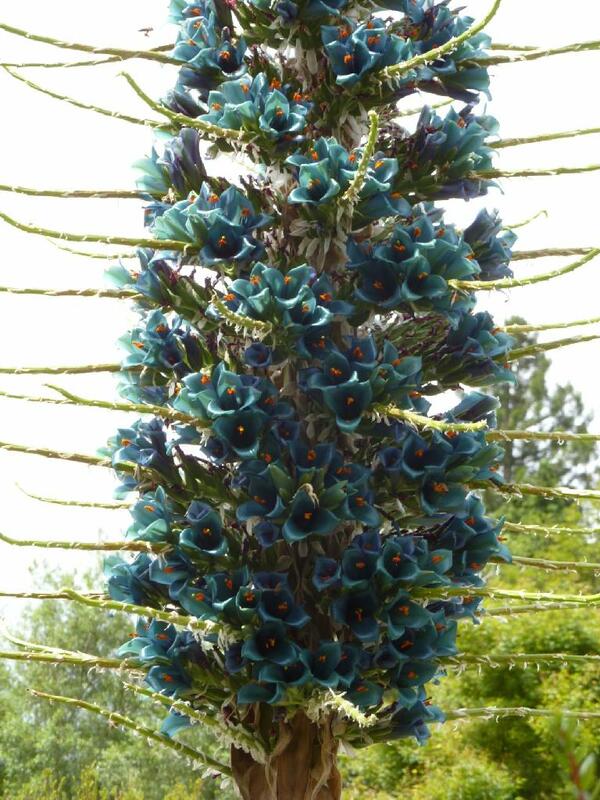 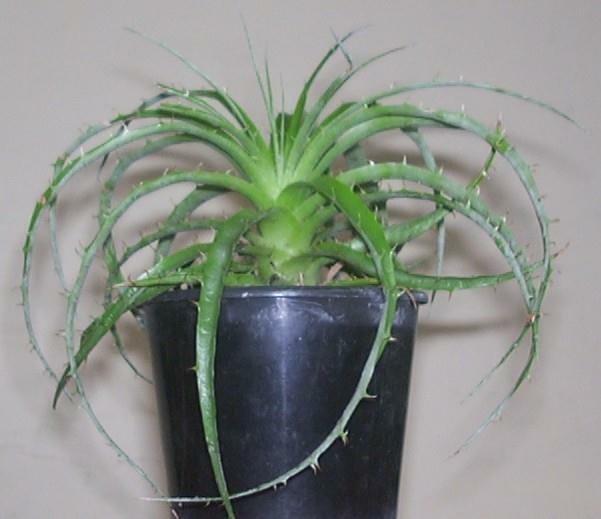 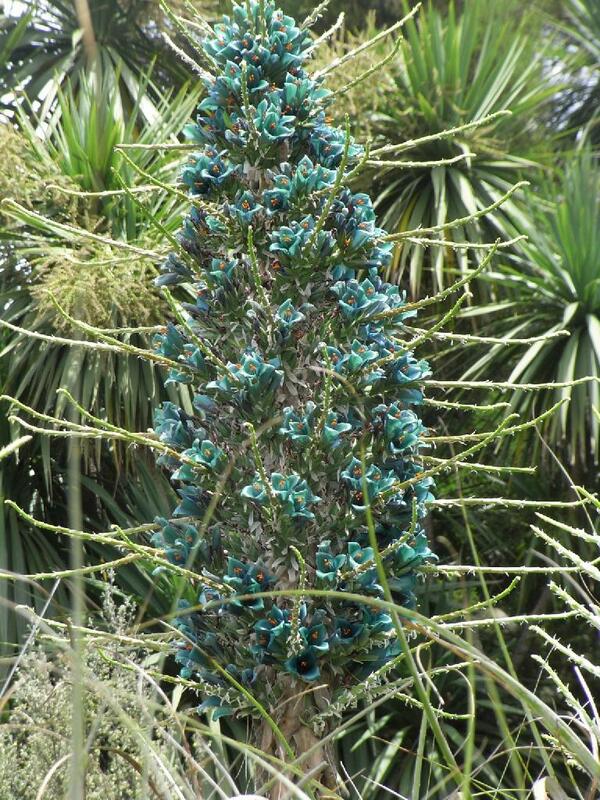 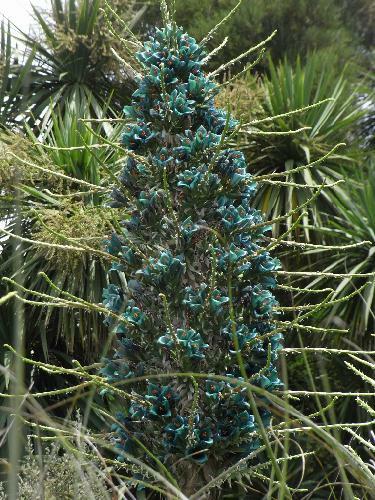 The plants below are actually Puya alpestris ssp. 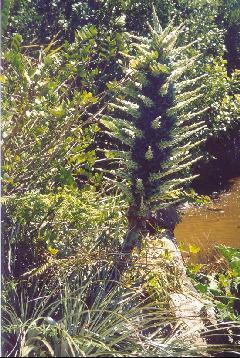 zoellneri. Ian Hook, Mt Tomah Botanic Gardens, 11/11. Ian Hook, Sydney 04/05. Ken Woods, Mount Tomah Botanic Garden, 04/07.